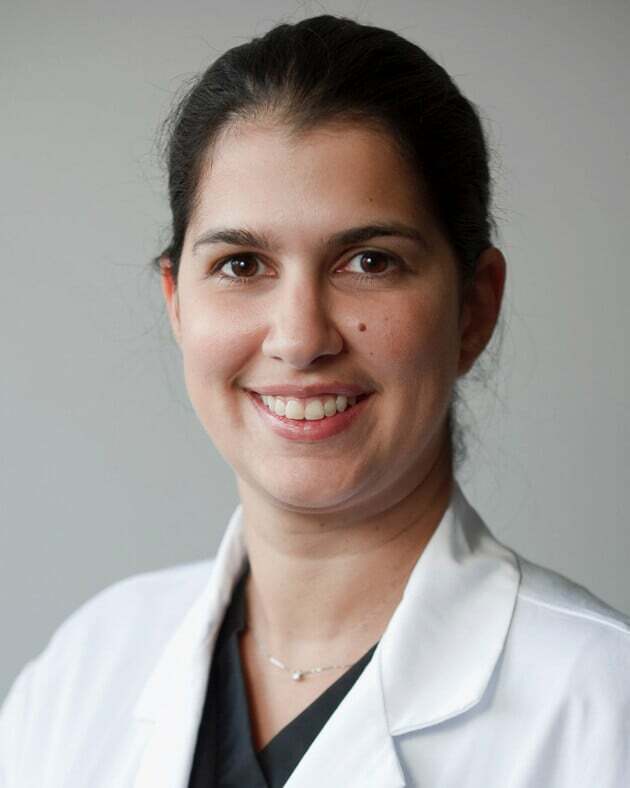 Guided by an evidence-based approach and a strong academic background, Dr. Kanasi has extensive knowledge in the dental health field, which includes training at Umeå University in Sweden, Boston University, and Harvard University. She also received a PhD in Oral Microbiology and taught at Boston University as an Assistant Professor for 5 years while holding various leadership positions. Dr. Kanasi stays at the forefront of dental technology and has authored and co-authored multiple publications including book chapters and peer reviewed articles. Dr. Kanasi is involved with several community outreach organizations and loves giving back to the underserved population. She has received multiple awards and honors including a notable selection in the 10 under 10 award that is given by the Massachusetts Dental Society to the top ten dentists who graduated in the past 10 years and have made significant contributions to the profession, community, and organized dentistry. She is a member of the Virginia Dental Association, American Dental Association, International College of Dentists, and American Academy of Periodontology. When she’s not creating healthy smiles, Dr. Kanasi enjoys traveling, cooking, and spending time with her family and friends. She is fluent in English, Swedish, and Greek.